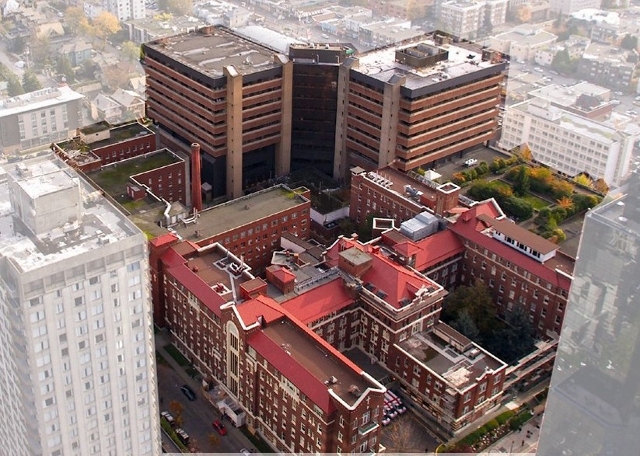 Project Managers from HCR worked with Providence Health to achieve the closure of one facility by relocating staff, equipment and patients to six other facilities within their health network. They planned and coordinated both the transferable and the transfer of 187 patients. 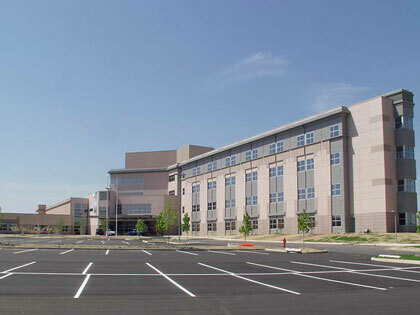 HCR moved selected departments from two existing hospitals, Bridgeton Hospital and Newcomb Hospital, located approximately 20 minutes away from the new 400,000 square foot facility. Our onsite planning and scheduling provided the necessary detail to complete the physical relocations. 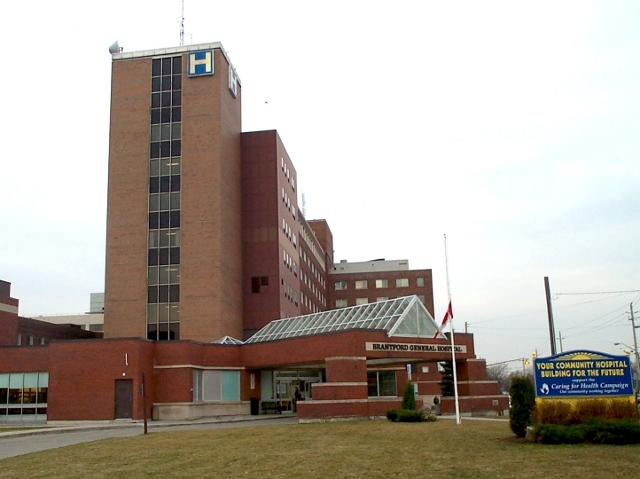 Prince Country Hospital engaged HCR to provide the planning, sequencing and physical relocations of the entire hospital as well as three out buildings. The patient transfer relocated 44 patients 10 miles to the new facility. At the conclusion of the relocation, we provided asset consolidation services. 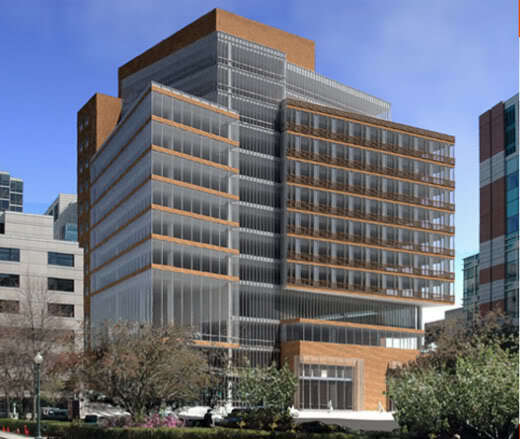 This relocation involved moving departments from a variety of buildings on the existing campus of Massachusetts General Hospital into the new Yawkey Center for Cancer Care. Our onsite planning and scheduling arranged for our completion of the physical relocation of all departments successfully. 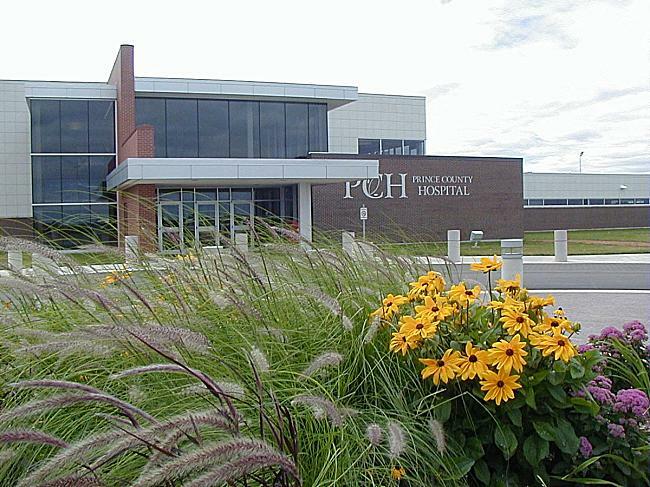 HCR relocated several departments from the legacy site to the new attached facility. Through advance planning meetings and logistical coordination these moves were accomplished within the timeline dictated by the facility.